Kerala PSC invited the applications for the post Lower Division Typist in Various. The qualified candidates should do One Time Registration in Kerala PSC Thulasi website. 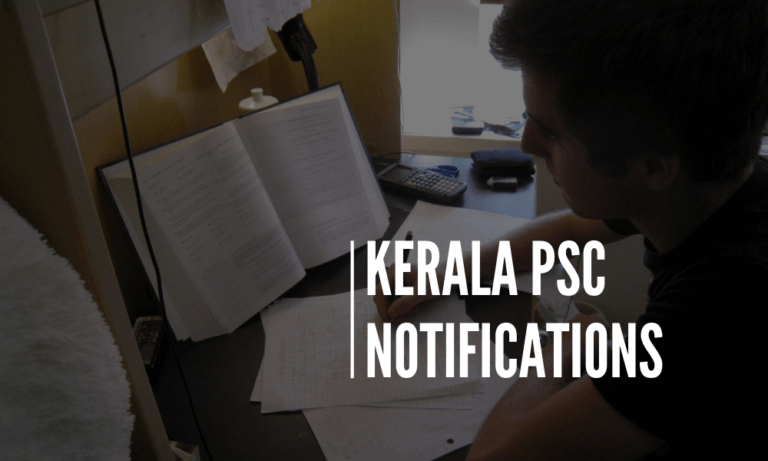 Kerala PSC Notification for the post Lower Division Typist in Various is given below. The last date for the application is January 30, 2019.